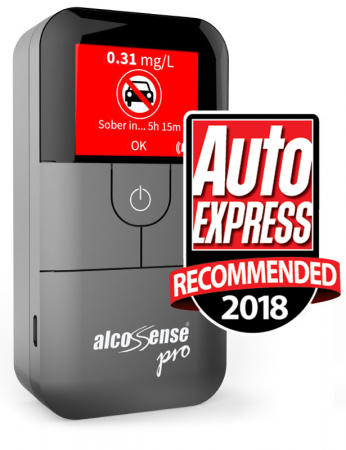 Having been as alcosense elite owner for years, took the opportunity to upgrade to the pro to benefit from the advanced more accurate fuel cell technology at very competitive price. This was primary reason for change as more accurate than previous units, which is ultimately the most important quality of any breathalyser in my opinion. On receipt of unit very pleased with quality, ease of use and additional features. Would highly recommend.